A Sound Bath is a therapeutic concert during which you will be bathed by the sound and vibrations produced by different instruments: Tibetan singing bowls, rain stick, drum, koshi chimes, each bringing a unique tonal quality to this sonic journey . 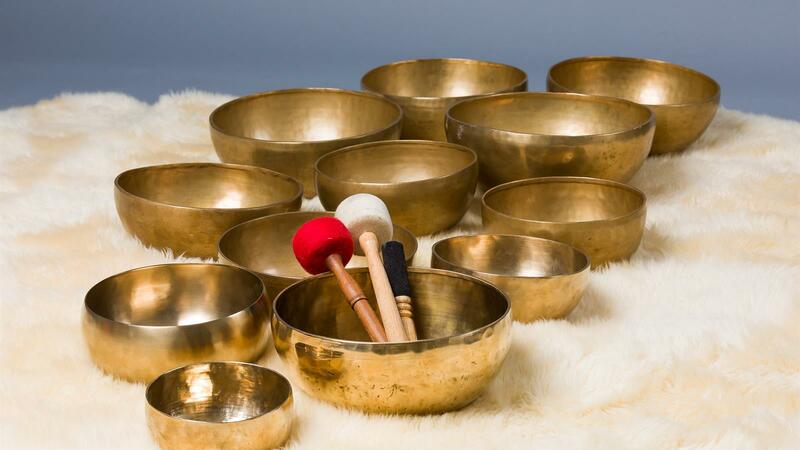 A sound bath offers the time and space for relaxation and a deeper connection with yourself. It is also a shortcut to meditation for those finding it challenging to sit and transcend their thoughts. For those dealing with stress, insomnia or anxiety, the sound and vibrations will allow the brain to shift to a state of peaceful consciousness. It will be truly a treat for you! Bring a yoga mat, pillow, blanket and everything you need to be comfortable.